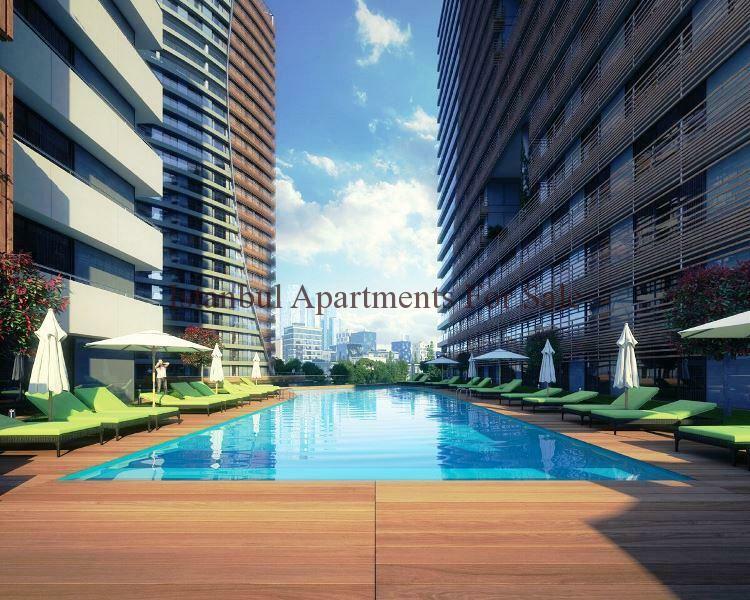 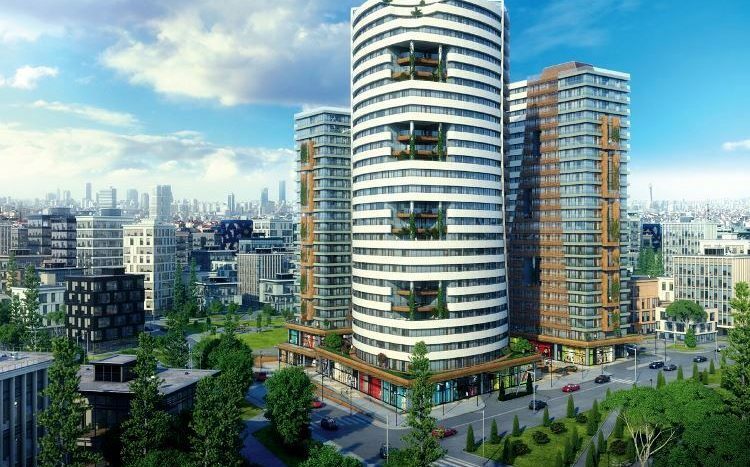 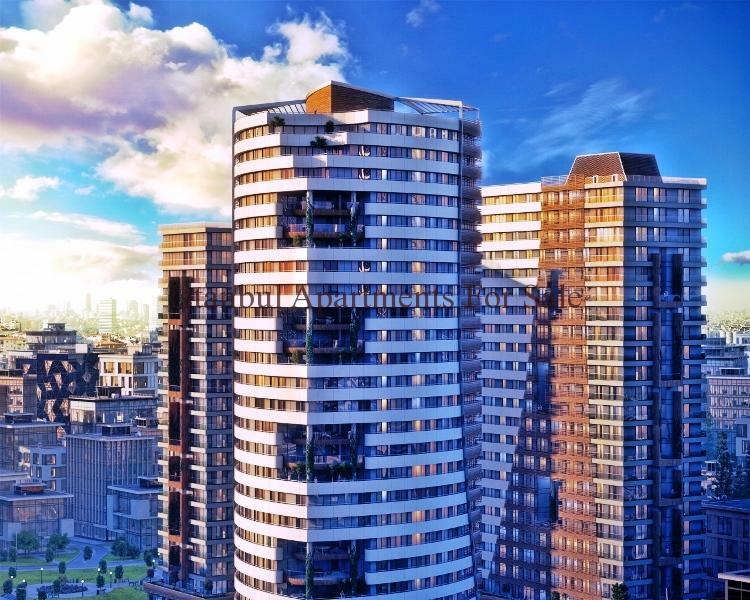 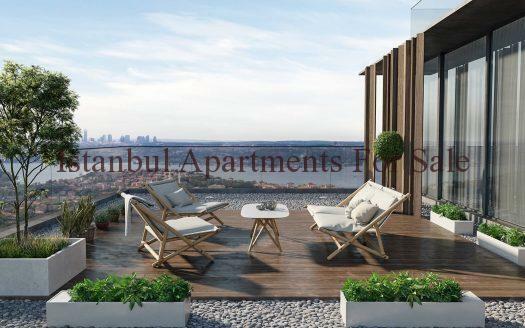 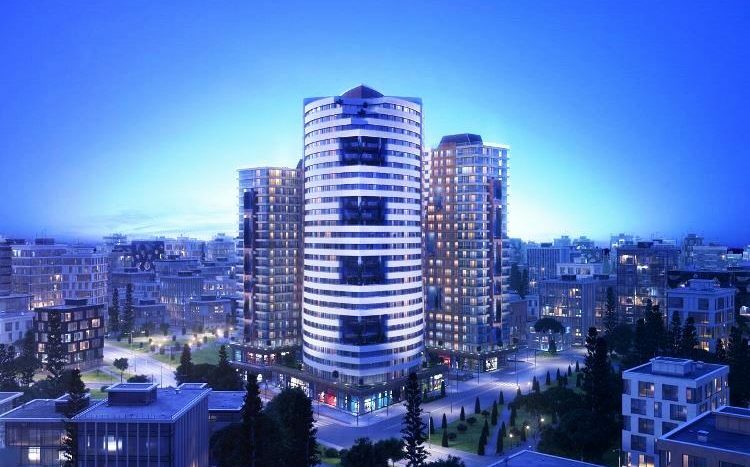 New design project is a great investment in Istanbul the location is central offering luxury apartments for everyone’s needs . 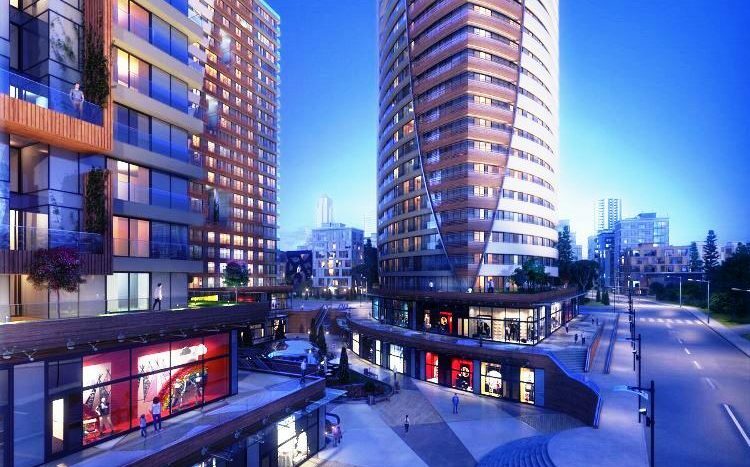 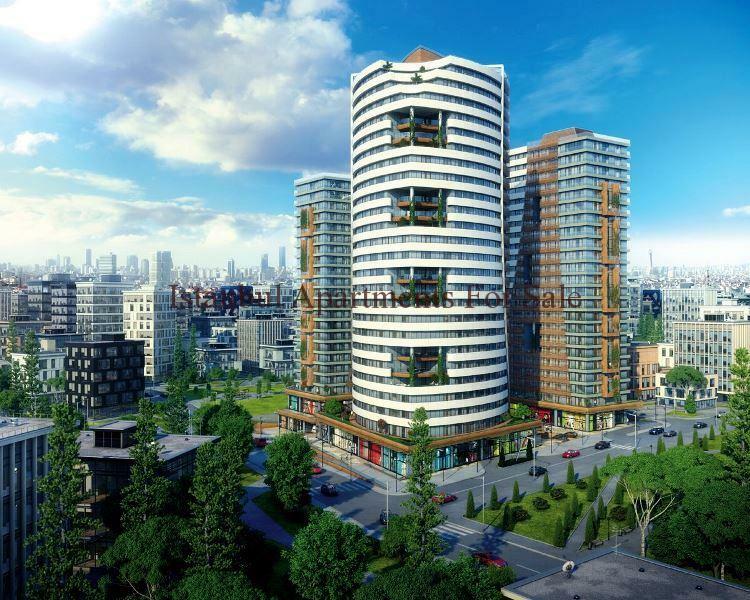 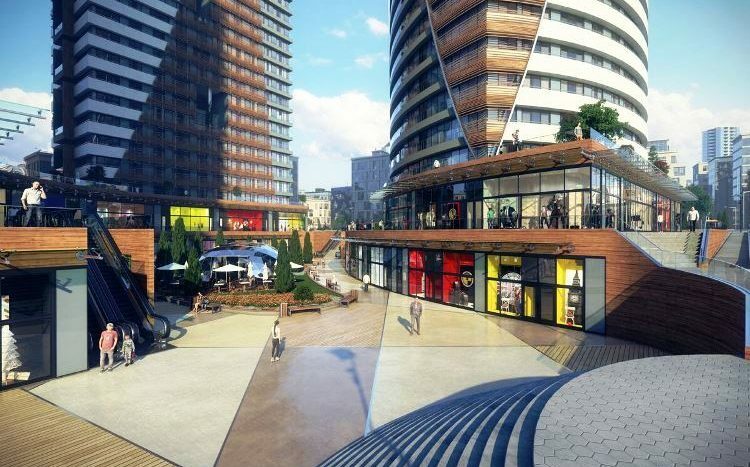 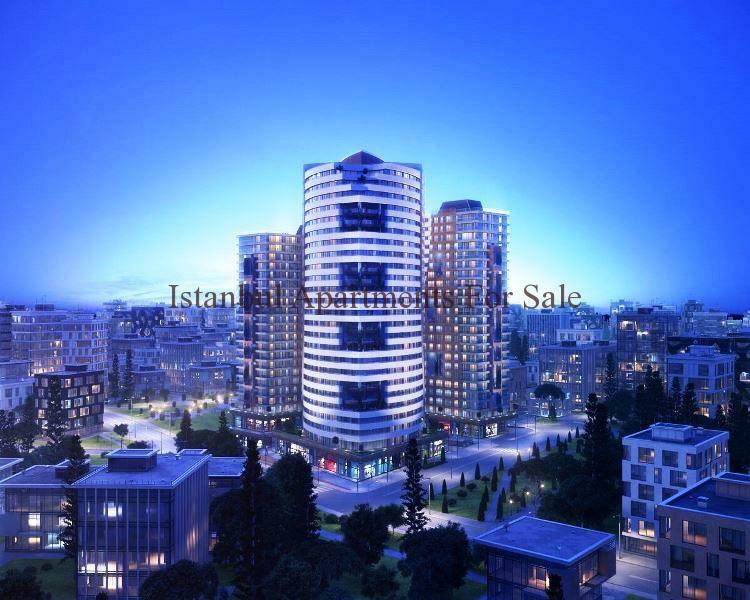 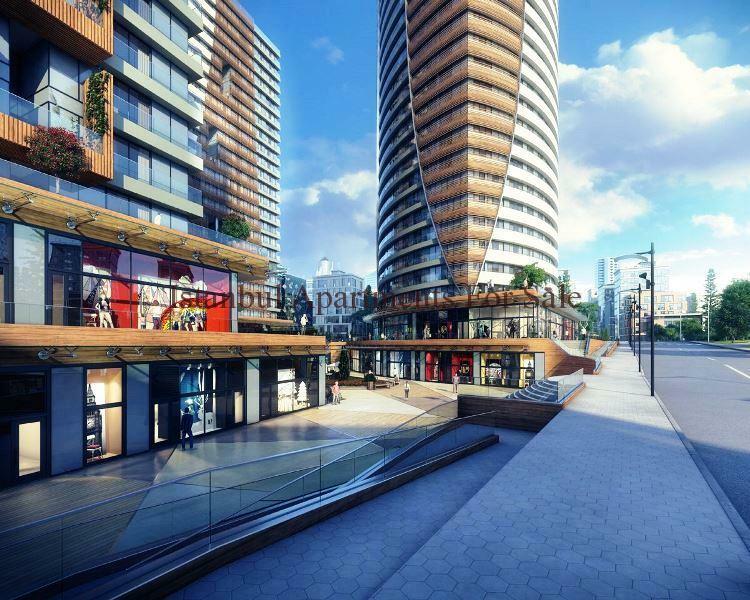 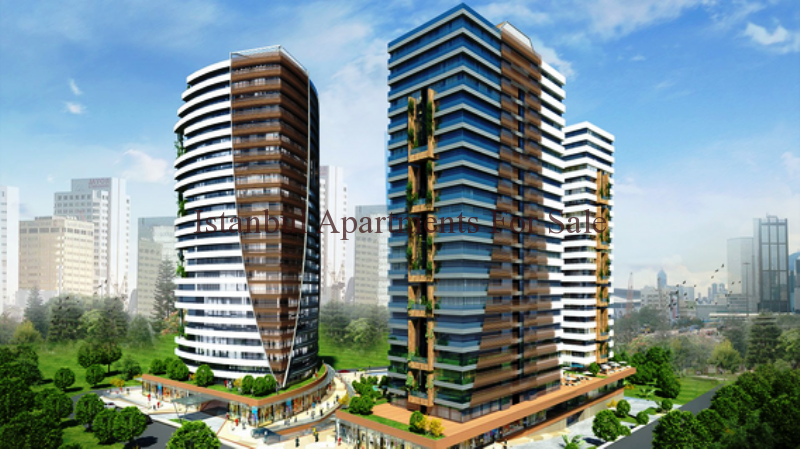 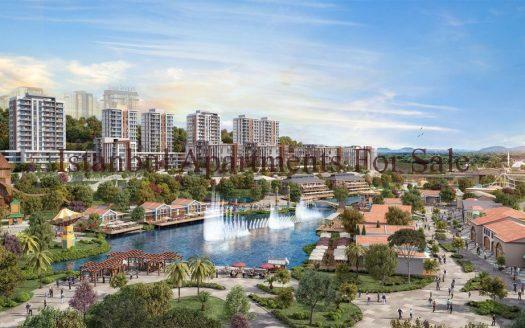 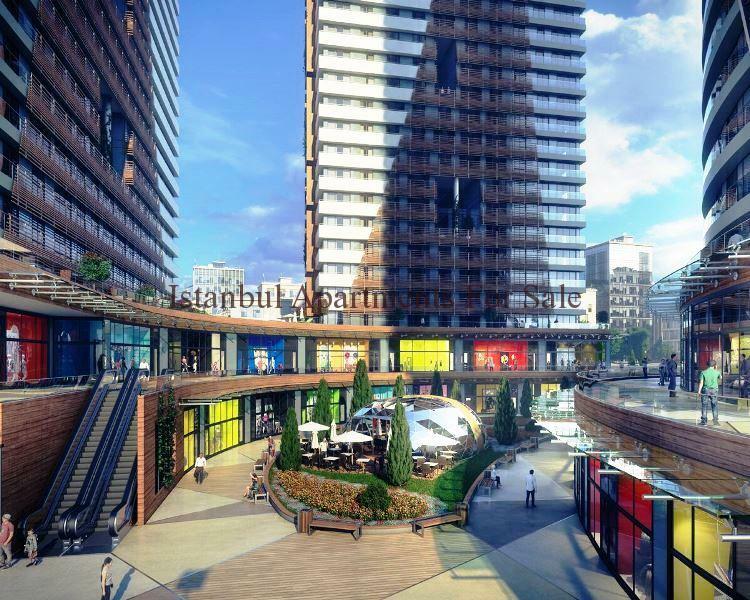 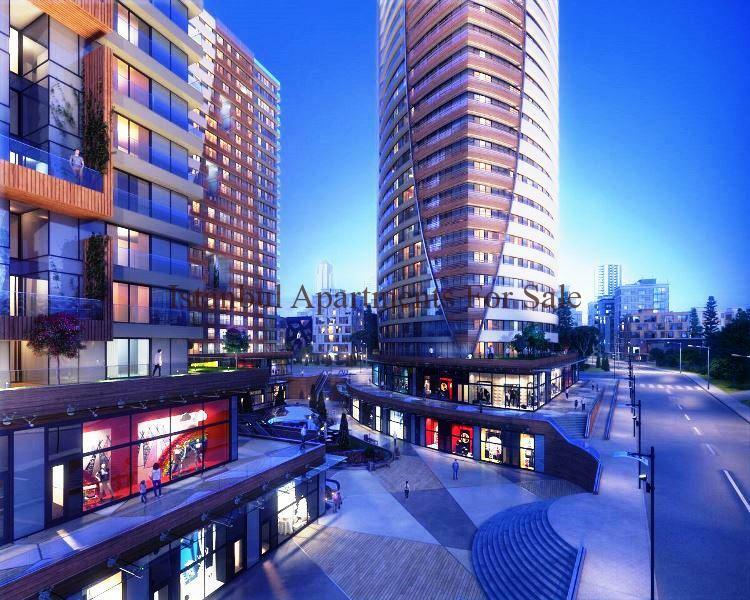 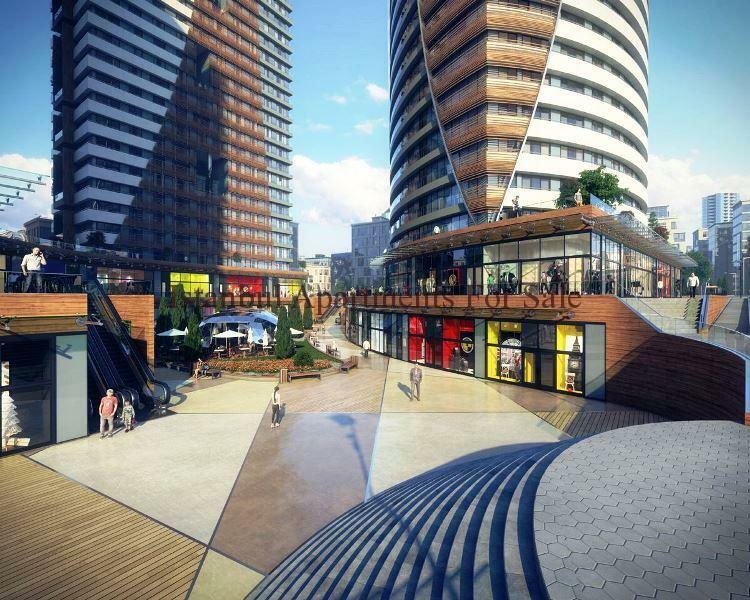 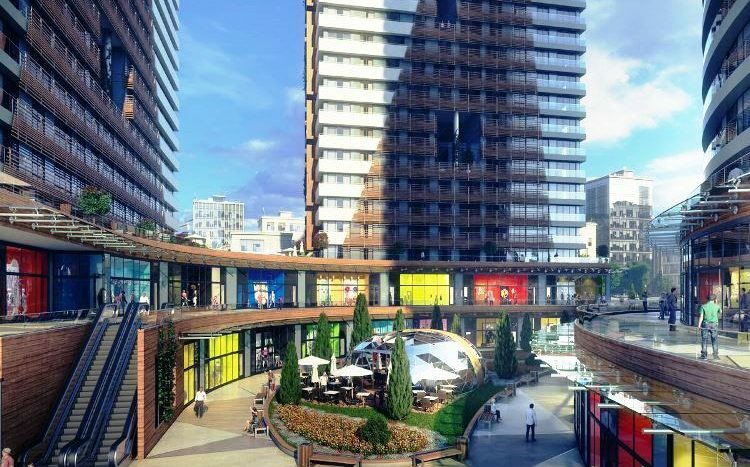 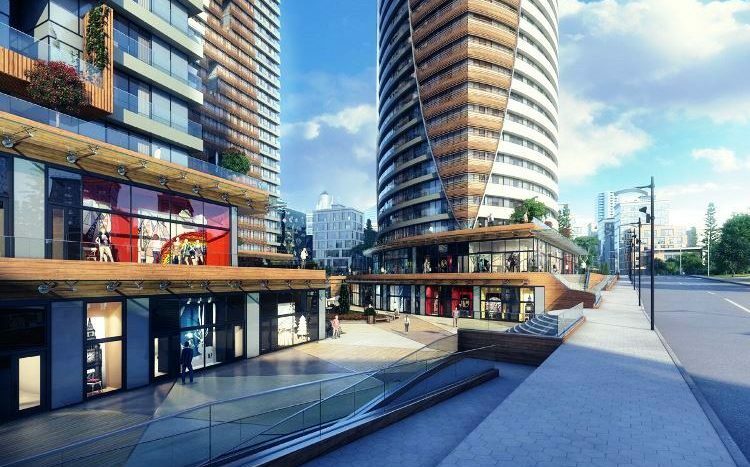 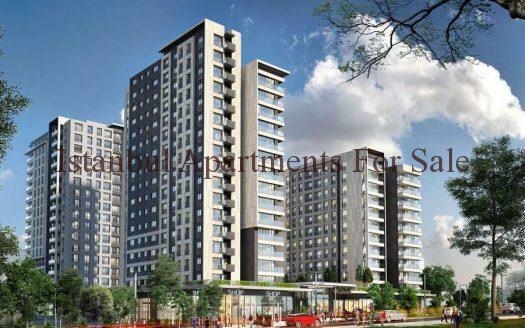 Situated in Goztepe Kadikoy infront of Marmara university near by all amenities marina , restaurants, shops, hospitals, bagdat caddesi only 11km famous street . 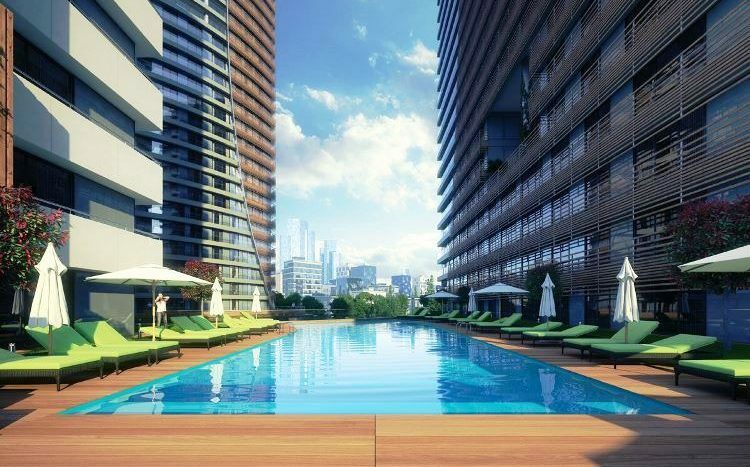 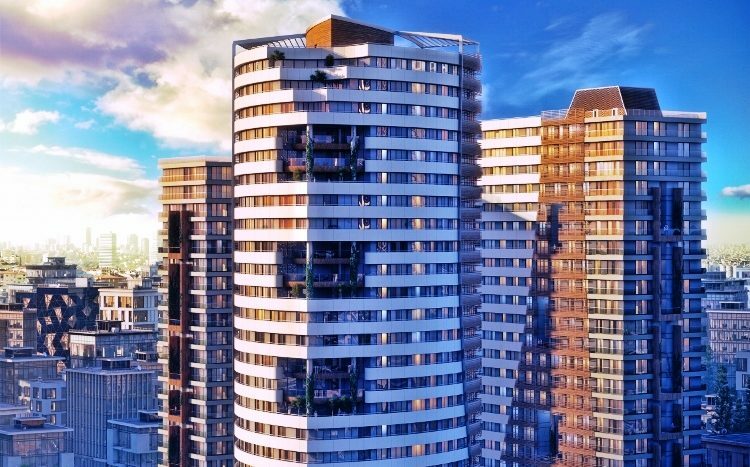 Elite residence provides luxury apartments with a choice of 1 – 4 bedroom properties spacious quality materials throughout fully fitted kitchen , lounge , bedroom and bathroom suites.